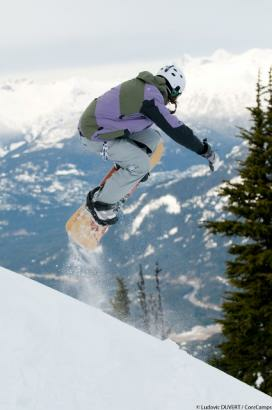 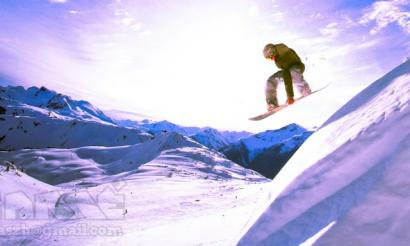 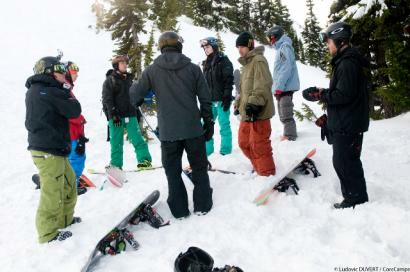 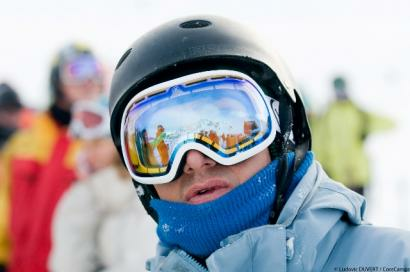 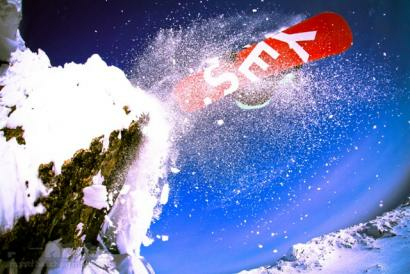 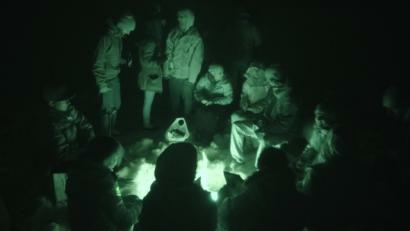 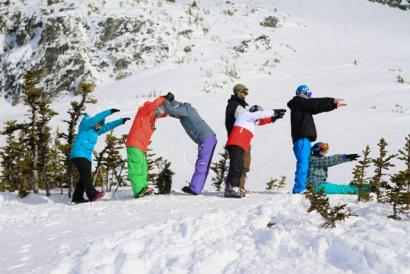 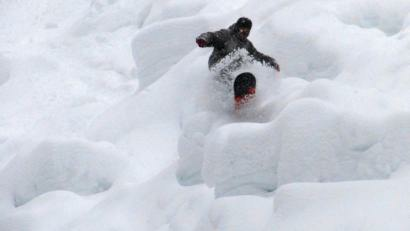 A collection of photos from our momentous 2012 snowboard camp season in Whistler! 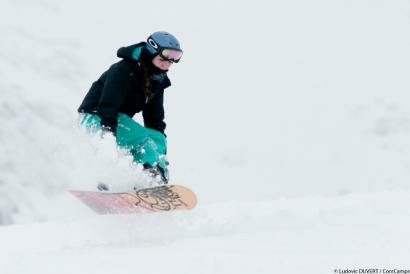 Caroline floats some fresh turns! 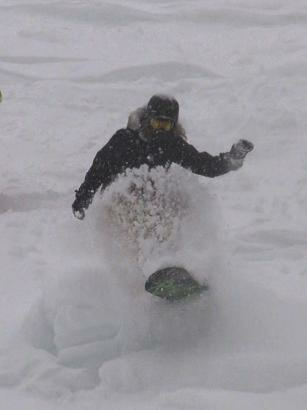 What a week of snow !! 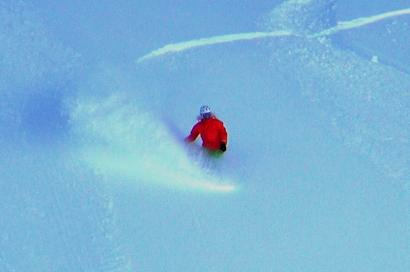 Lea in the deep and light stuff!! 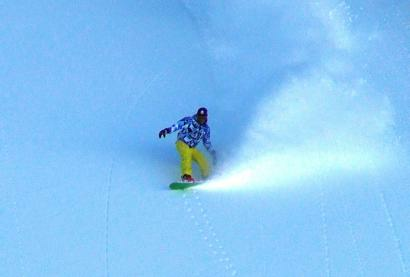 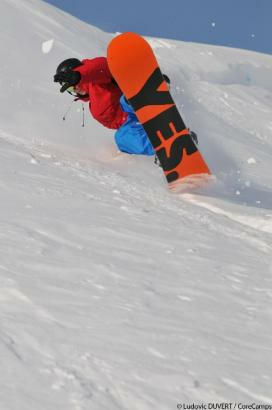 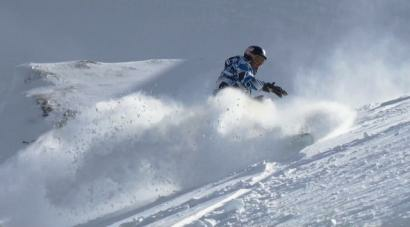 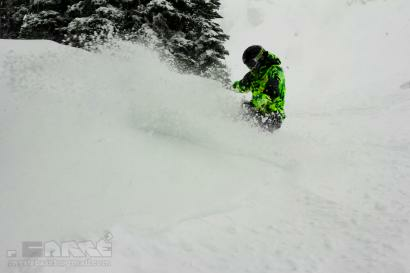 Simon lays down a huge pow turn! 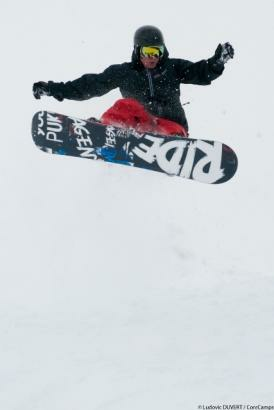 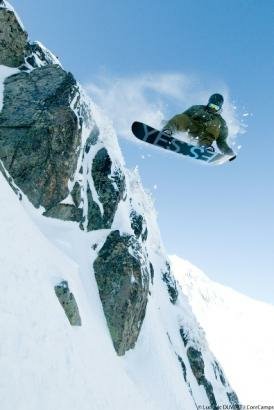 Mo lights up a toe side pow turn! 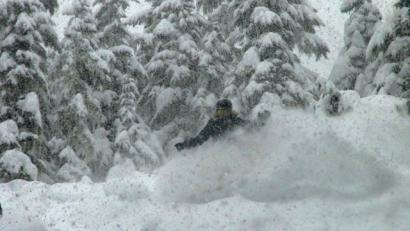 A meter of snow in one week! 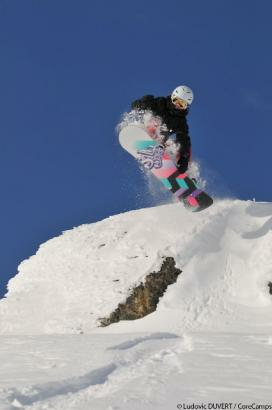 Rita - great indy grab drop! 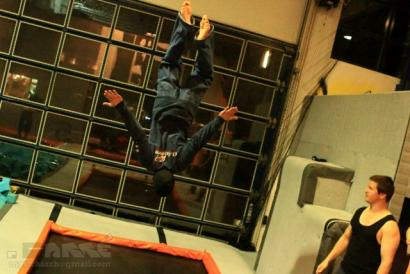 Jon's back and going bigger! 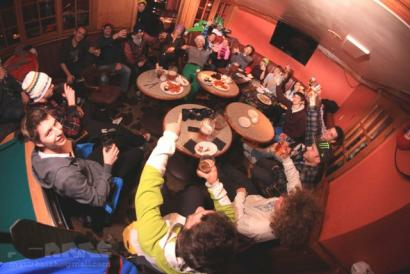 Cheers to another great week !! 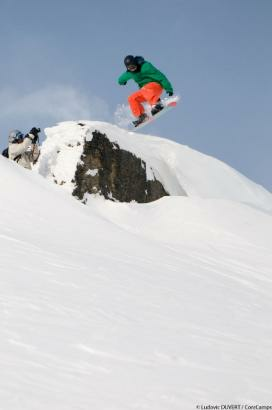 Cliff drop over the photographer! 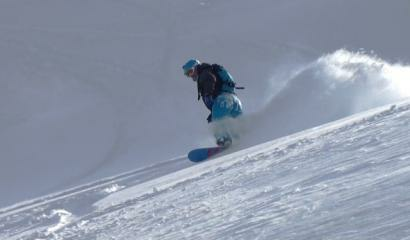 Scott's back for more powder!